What should I do if my EC2 instance is no longer responding? What should I do if my Amazon EC2 instance is no longer responding? For general instructions on recovering a Linux instance, see Instance Recovery When a Host Computer Fails. For Windows instances, see Troubleshoot an Unreachable Instance. If your instance's root device is an EBS-backed volume, attempt to stop and start the instance. For more information, see Stop and Start Your Instance. If your instance's root device is an EBS-backed volume, detach the volume from the unreachable instance and attach it to a new instance. For instance-store backed instances, if you created a custom AMI of the instance, you may be able to restore your instance using the AMI as a backup. For instructions on creating a new instance from an AMI you own, see Creating a Linux AMI from an Instance. In some cases, your EBS volume might have IO access disabled, which can render your instance inaccessible. For instructions on how to identify and troubleshoot this, see Working with the AutoEnableIO Volume Attribute. 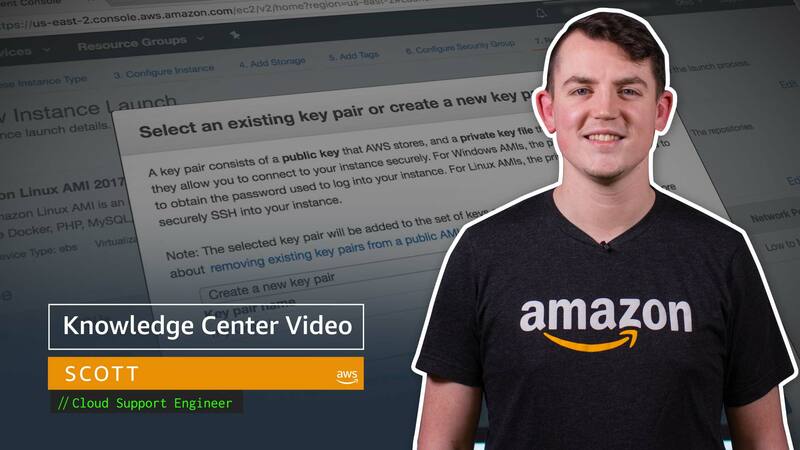 If you’re not able to identify or resolve the issue with your instance, consider posting your question to the Amazon EC2 forums or contacting AWS Support.